Spiritual Counseling For Beginners is written with the independent spiritual counselor in mind, but may contain useful information for the conventional psychologist or therapist who is broadening their practice into the spiritual field. All required reading for this course is available for free on the internet. via Spiritual Counseling for Beginners. Many online courses say they teach spiritual counseling, but this one actually does. You get a good introduction to professional level spiritual counseling, not just spirituality in general, or how to meditate in interesting ways. The idea is to learn to serve your community competently and compassionately. 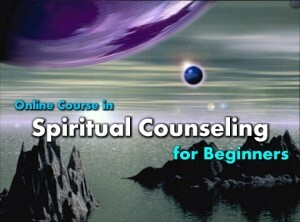 First published in 1998, this was one of the first spiritual counseling courses on the internet that focused on the counseling, and not a specific belief system. 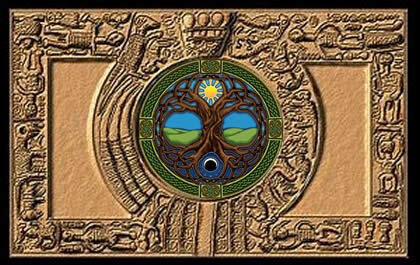 Though written by an eclectic practitioner, students of many belief systems, from gnostic Christians to esoteric Muslims to Hindus and many more have taken and benefited from this course. There are six lessons, six assignments, and a final exam. At the end, you get a certificate of completion. Awódélé Ifáyemí is offering a free online video course to help those who would like to train as babalawo, to understand the fundamentals of Ifa. You don’t want to miss this. If you have been considering becoming a babalawo, or you are an olorisha who just wants to learn more about the Odu Ifa, this is a unique opportunity to learn with guidance. via Fundamental Keys To Understanding Ifa | Babalawo Training.